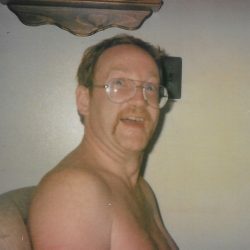 Patrick “Red Dog” Clerc age 55 of Algonac, MI. died July 5, 2018 in the McLaren Macomb Hospital. He was born July 23, 1962 in Mt. Clemens, MI. to the late Martin and Elma (nee Kulka) Clerc. 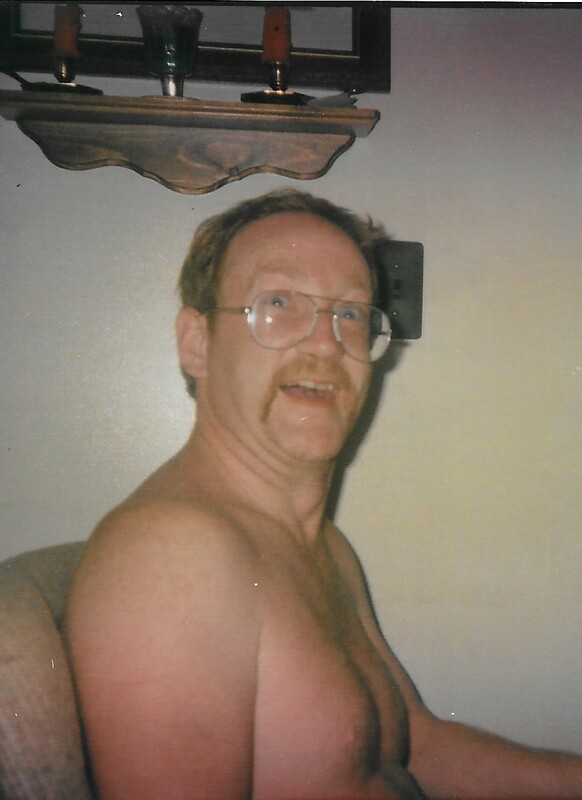 Pat is survived by his children Nicole Clerc and David Clerc, grandchildren Melissa Wesch and Jonathan Wesch II, siblings Barbara Rymar, Joyce (Jeff Spiekhout) Clerc, and Annie (Mark) Borchardt, dear friend and mother of his children Carol Kicknosway, and many extended family members and friends. Cremation has taken place. A celebration of life will be held at 12:00 noon Saturday July 28, 2018, in the Algonac Baptist Church. Memorial donations may be made to the Family Wishes. Arrangements by the Gilbert Funeral Home, Algonac.